A Burna Boy inspired , Michael Syn’X produced John Networq ‘s rendition of unwavery hope . 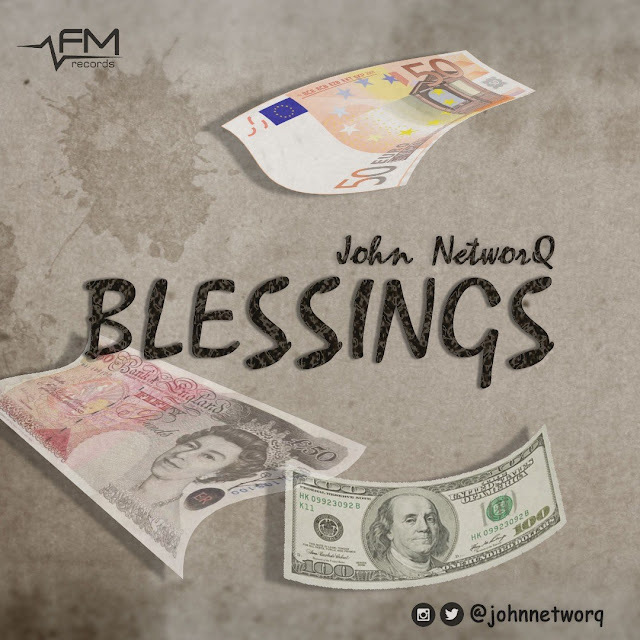 BLESSINGS come on the heels of John Networq ‘s claim of an alleged threat on his life. Before I take my break I need a breakthrough he said Twice. Signaling defiance some may believe but in all, this is one song that’ll expose you to a yet to be seen side of the Son of Merlin’s artistry. Follow on all social media @JohnNetworq.